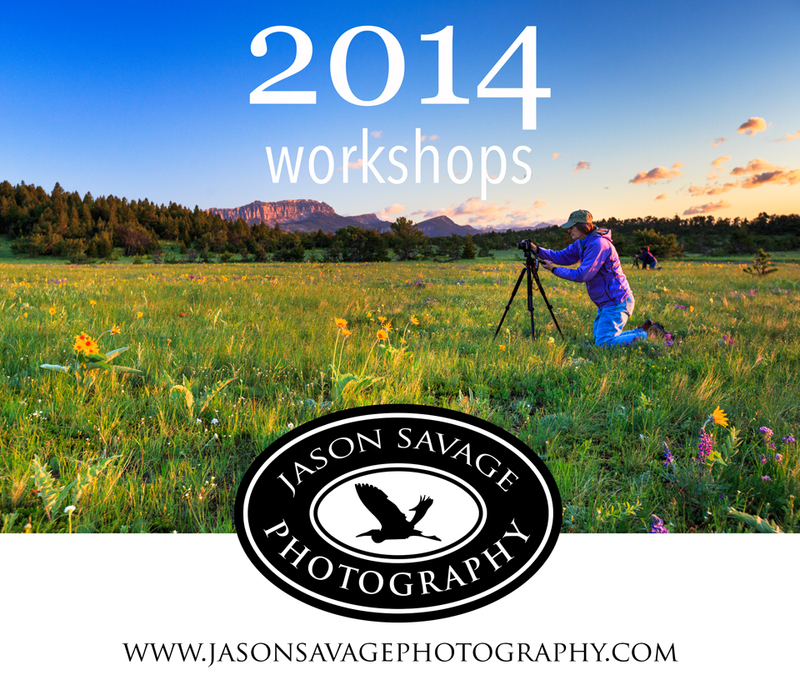 All of my 2014 photography workshops are now listed in the workshops section on my site. I’ve got some great trips lined up this year including my summer Glacier National Park trip which will include the Powwow in Browning this next year and some great weekend workshops. These are beginning to fill up fast, to reserve your spot, feel free to email me at jason@jasonsavagephoto.com or fill out and send in the registration form on the workshops page. Look forward to seeing you there!